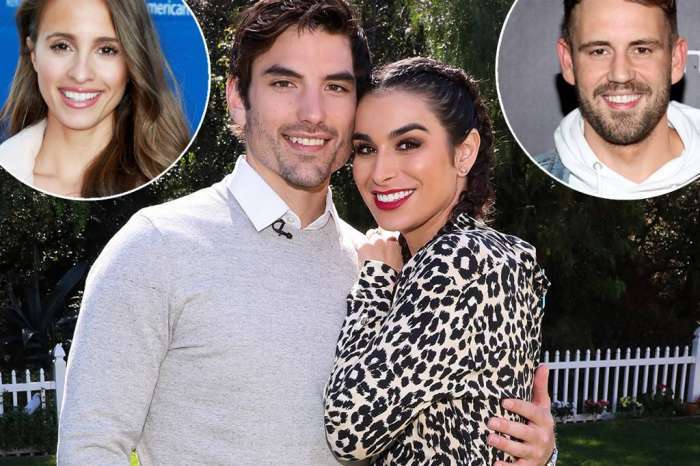 As fans of Bachelor in Paradise know, Ashley Iaconetti and Jared Haibon got engaged back in June and couldn’t be any happier and more in love. That being said, they have been busy planning the wedding! But that’s not all! It looks like they have been thinking about having kids as well and they are not going to wait for too long since next year seems reasonable for them to start a family. They just can’t wait! The reality TV stars have a lot to look forward to, it seems! Not only are they going to tie the knot in August but they think having a bundle of joy in their lives in 2020 will make them very happy. 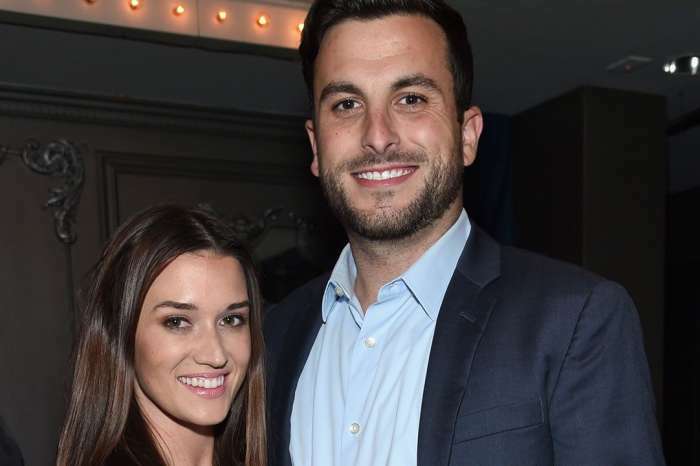 While at a live taping of Nick Viall‘s show, The Viall Files, the happy couple chatted with HollywoodLife, telling the news outlet all about their plans for the future. That included revealing where they would like to live after getting married, bringing a child into the world and other such personal plans! 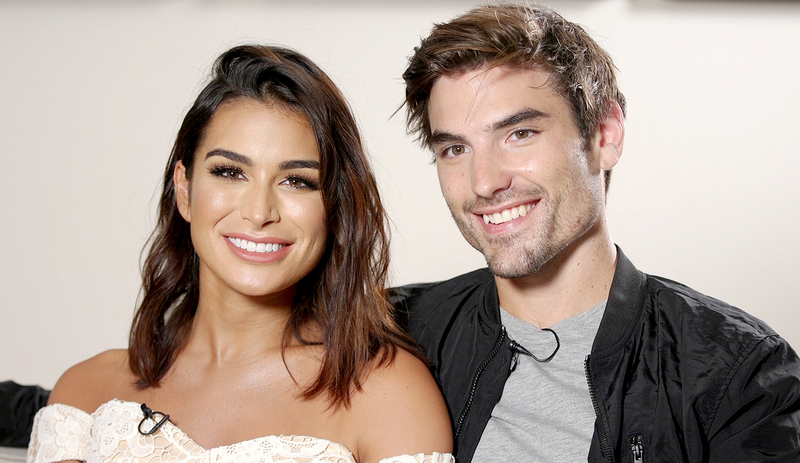 ‘I think we just kind of have a timeline in our mind of what we want to see come from our relationship,’ Ashley said.